Keep the party going! We gave away 15 pairs of tickets in LA and 15 in San Francisco for Pacha Massive & Banda De Turistas courtesy of Nacional Records. 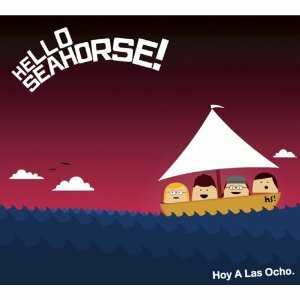 The first 15 people to contact us by email with a link to their FB page after re-posting the ‘Hello Seahorse’ video will win another cool prize. So post, post, post!